A Michigan man running as a Libertarian for U.S. Senate says he wants to raise money to buy 20 pump style shotguns for homeless individuals. "Not only are the homeless constantly under threat from would-be criminals," says Brian Ellison, "but they are also under threat from governments at various levels that criminalize activities that homeless people rely on for survival." Ellison says he has no fears that the guns would be misused, for example, to shoot police who are trying to move people off an illegal encampment. 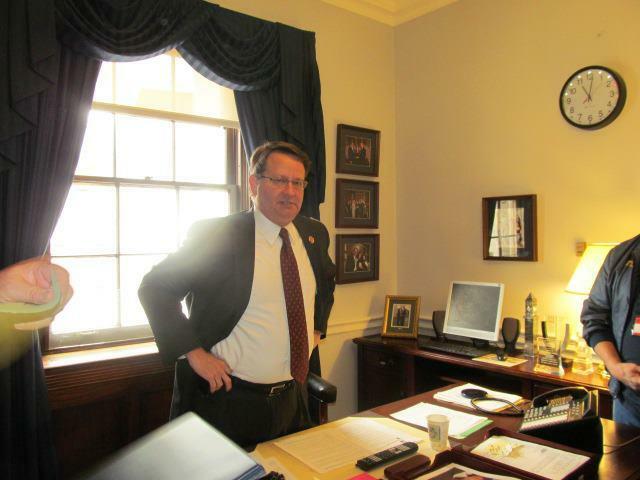 Stateside’s conversation with Senator Gary Peters. 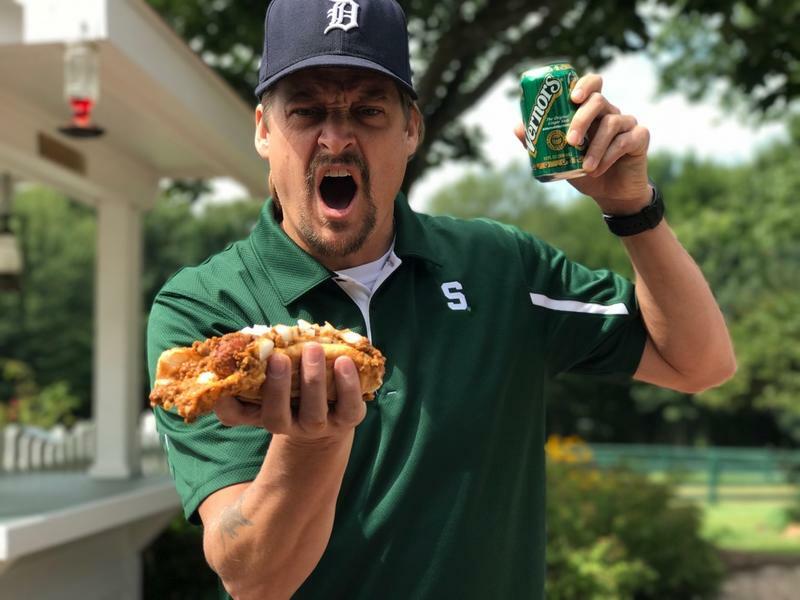 The advocacy group Common Cause has filed complaints with the Federal Election Commission and the Department of Justice against Robert Ritchie, better known as Kid Rock, alleging the singer promoted himself as a candidate without filing the proper paperwork. 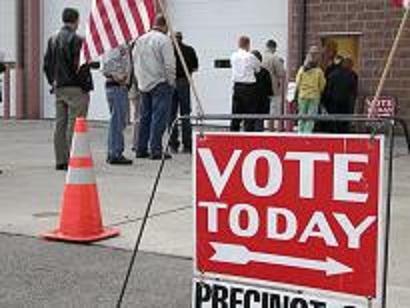 Federal election law requires candidates for office to register their candidacy, comply with campaign contribution restrictions, and disclose contributions publicly. Ritchie launched a campaign website and began selling "Kid Rock for Senate" merchandise in July, but has been coy about officially announcing his candidacy. 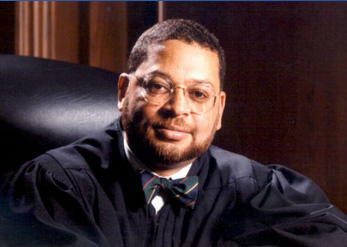 Former Michigan Supreme Court justice Robert Young Jr. has officially launched his campaign for U.S. Senate in Michigan. In a video announcement streamed live over Facebook on Wednesday, the 66-year-old Republican said he'll seek the 2018 nomination for the seat held by Sen. Debbie Stabenow, a Democrat. "I have the experience and the guts to know how to unseat Debbie Stabenow. I am the disrupter that [Washington] DC needs," Young said. Stateside's conversation with U.S. Senator Gary Peters. These first three weeks of Donald Trump's new administration produced a dizzying flood of executive orders, actions, tweets, protests. Today brought a chance to dig into all of it with U.S. Senator Gary Peters. In a wide-ranging interview, Stateside spoke with the senator about the current climate in Washington, Russian sanctions, Supreme Court nominee Neil Gorsuch, Democratic resistance to the Trump administration's policies, and Peters' support of a missile defense base in Battle Creek. 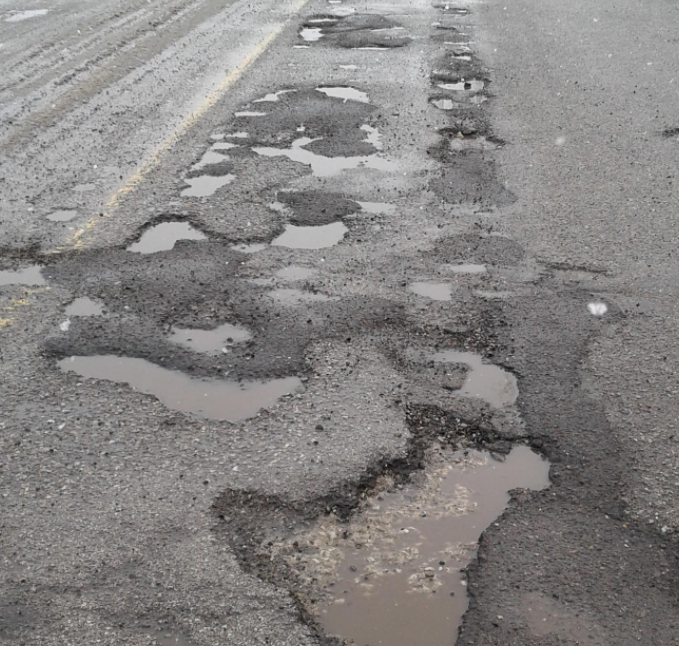 Michigan’s U.S. Senators have serious concerns about President-elect Donald Trump’s cabinet nominees so far. Senators Gary Peters and Debbie Stabenow said they will work with the new administration regardless of who is appointed, but they also believe it will be difficult to get support from Trump’s current nominees. Peters said the cabinet picks don’t make much sense to him. Michigan Democrats and Flint leaders continue to urge Congress to help Flint with its ongoing water crisis. 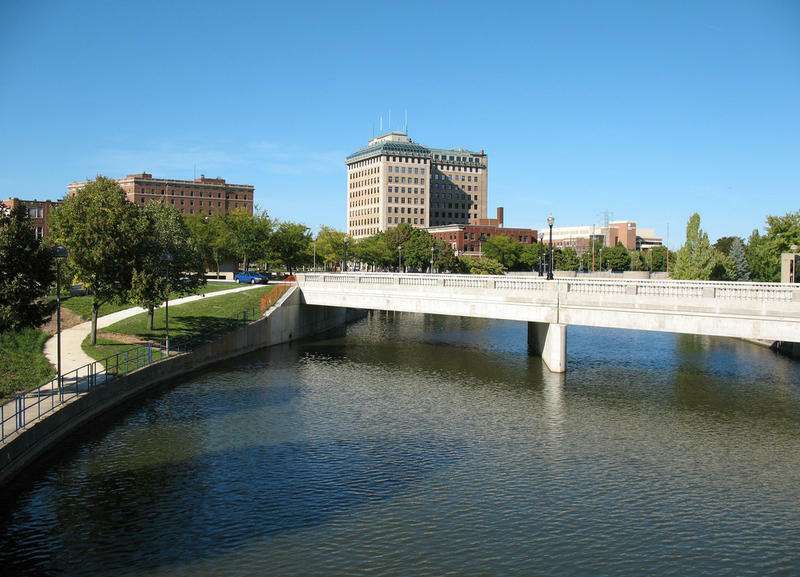 State and city officials want Congress to help Flint and other cities improve or replace their aging water infrastructure. Congressman Dan Kildee, D-MI, represents Michigan's 5th district, which includes Flint. He says too many children in Flint have been exposed to the lead in the city's drinking water. 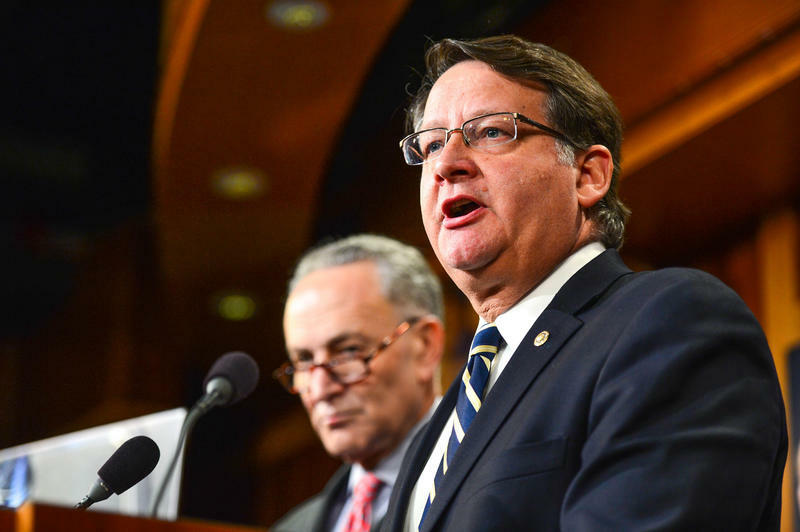 Senator Gary Peters, D-Mich., took the Senate floor on Wednesday as part of a Democratic filibuster meant to draw attention to gun control issues in the wake of Sunday's mass shooting in Orlando, in which 49 people at a gay nightclub were killed by a gunman using a legally purchased assault rifle. 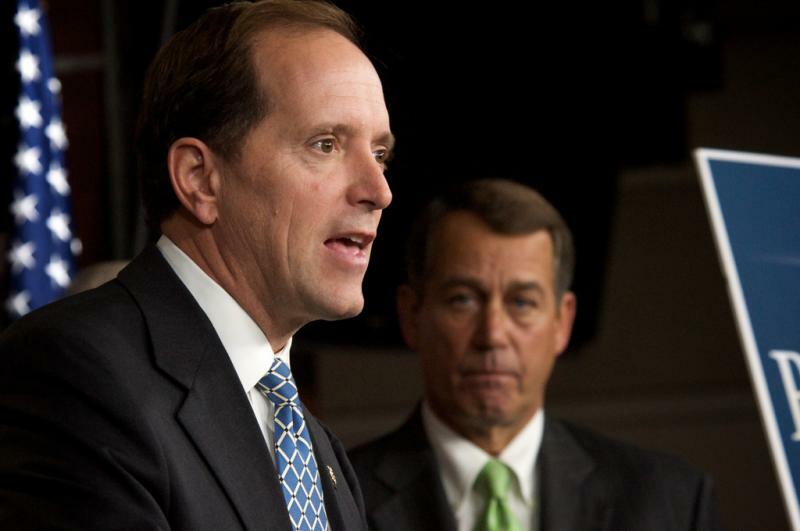 The United States Senate has passed a resolution calling on Iran to release a Flint man. 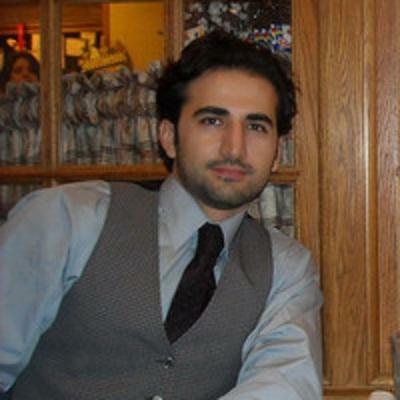 Amir Hekmati has sat in an Iranian prison cell for more than three years. 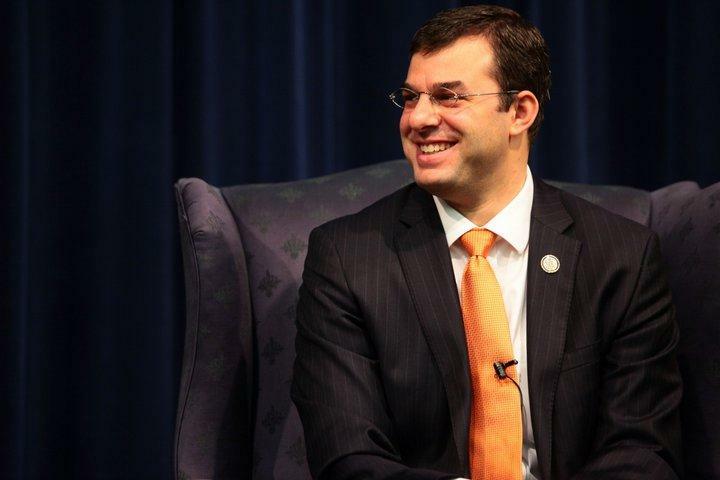 The former U.S. marine denies the spying charges for which an Iranian court convicted him. The lawmakers on Monday called on Iran to free Saeed Abedini, Amir Hekmati and Jason Rezaian, and cooperate with the U.S. government to locate and return former FBI agent Robert Levinson, who is believed to be missing in Iran. 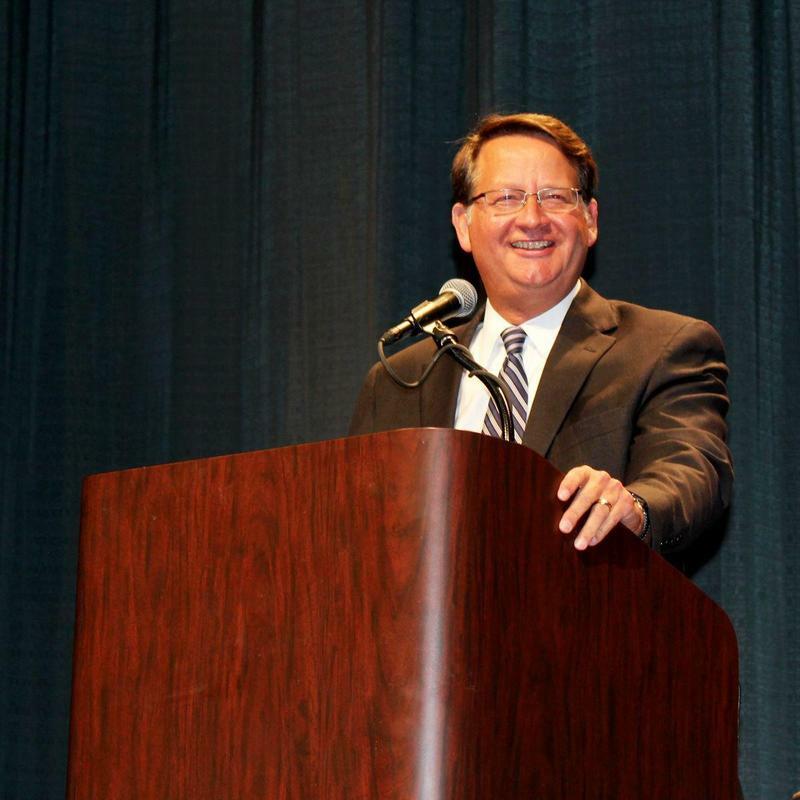 When he was elected to the U.S. Senate, Gary Peters promised to approach his job in a spirit of bipartisan cooperation. He says that's exactly what's behind the first two bills he has introduced in the Senate. 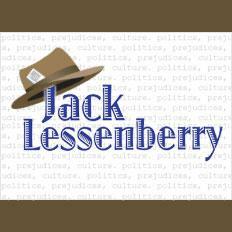 Michigan’s senior U.S. senator reflects on his career this weekend in an interview on Michigan Public Television. He says he first started to think about calling it quits a couple years ago. He says the decision not to seek reelection freed him up to focus on his official responsibilities without the distractions of campaigning and fundraising. 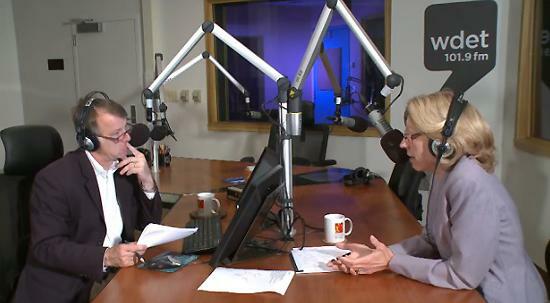 Terri Lynn Land takes your questions on "Michigan Calling"
The Michigan Public Radio Network's Rick Pluta sat down with the Republican candidate for U.S. Senate Terri Lynn Land on Friday, Oct. 3, 2014. She took questions from our statewide audience. Terri Lynn Land served two terms as Michigan’s 41st Secretary of State (2003-2010). Land was elected to the Republican National Committee. She is a graduate of Grandville High School, and went to Hope College, where she earned a Bachelor of Arts in Political Science. Lynn’s Democratic opponent in the race for U.S. Senator is Gary Peters. 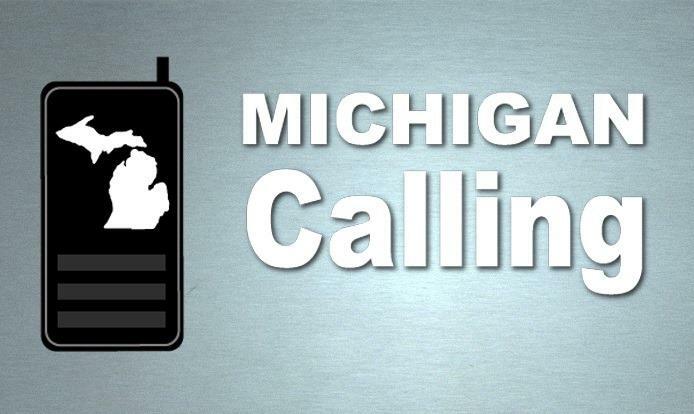 To listen to our Michigan Calling program with Peters, go here. 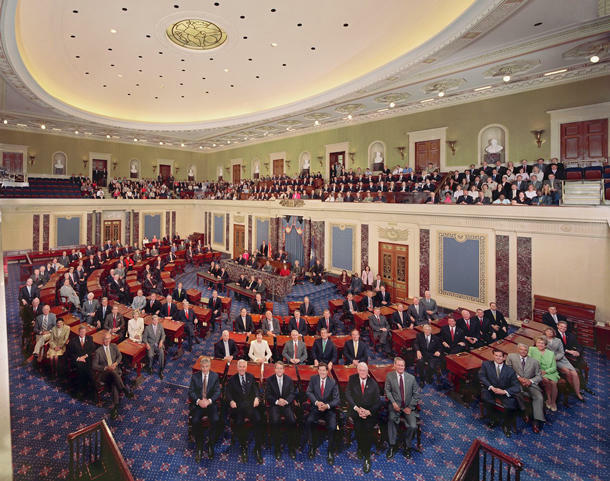 A debate in the U.S. Senate race more likely? With 48 days to go until the Nov. 4 election, many people are wondering if Michigan voters would ever get a chance to hear a debate between the candidates for U.S. Senate and for governor. 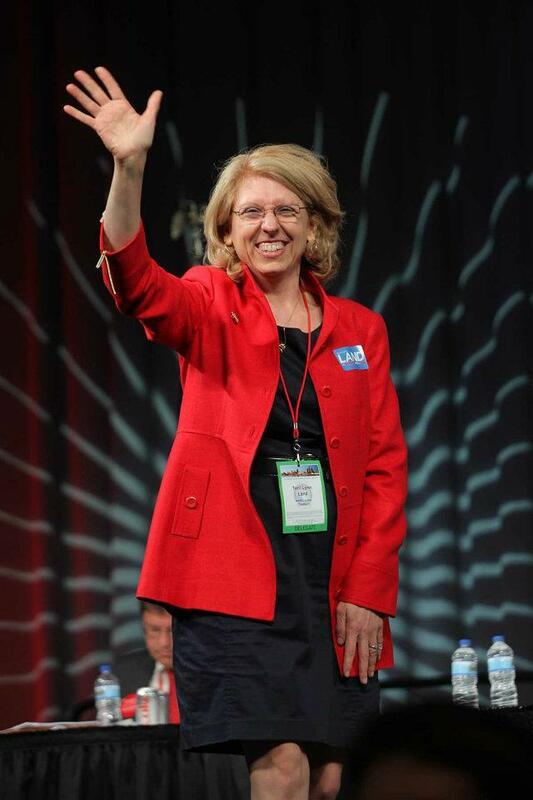 Republican Terri Lynn Land took the first step today toward holding a debate with Democratic rival Gary Peters. 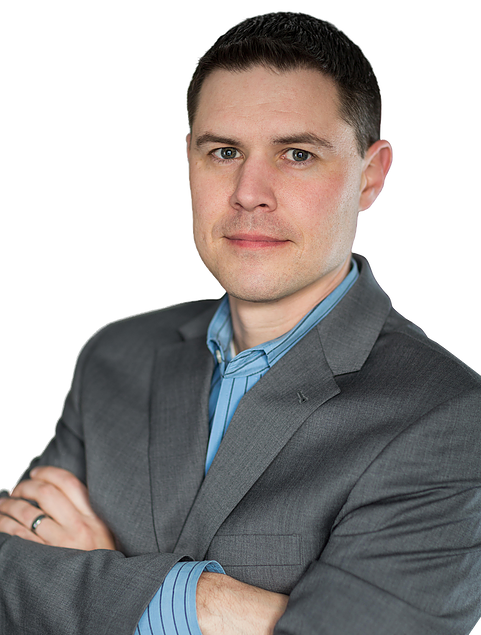 Land's campaign just named Lansing attorney Richard McLellan as its debate negotiator. 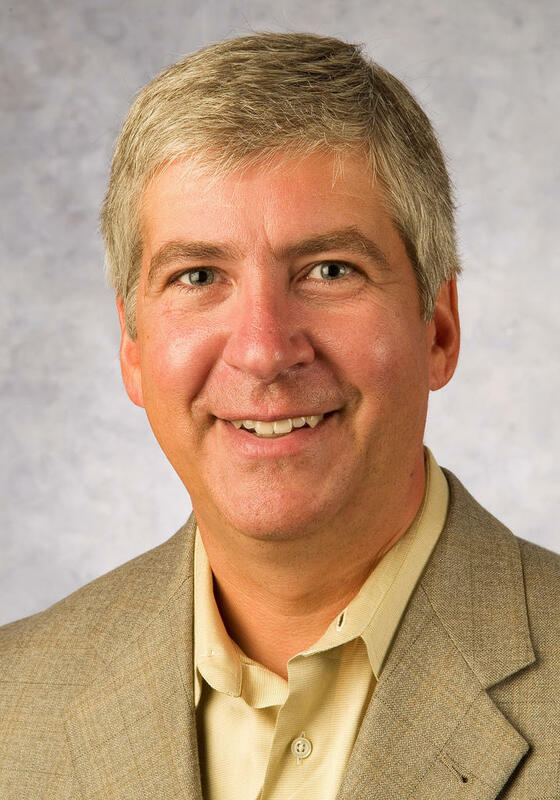 Land says McLellan will work with Detroit ABC affiliate WXYZ-TV and Peters' campaign to possibly find a West Michigan journalist to co-moderate a debate with WXYZ Editorial Director Chuck Stokes. Peters named former Lt. Gov. John Cherry as his debate negotiator Aug. 6. Peters has accepted three debate invitations outright and two others on the condition that Land also agrees. Zoe Clark and Rick Pluta are co-hosts of Michigan Radio's It's Just Politics. 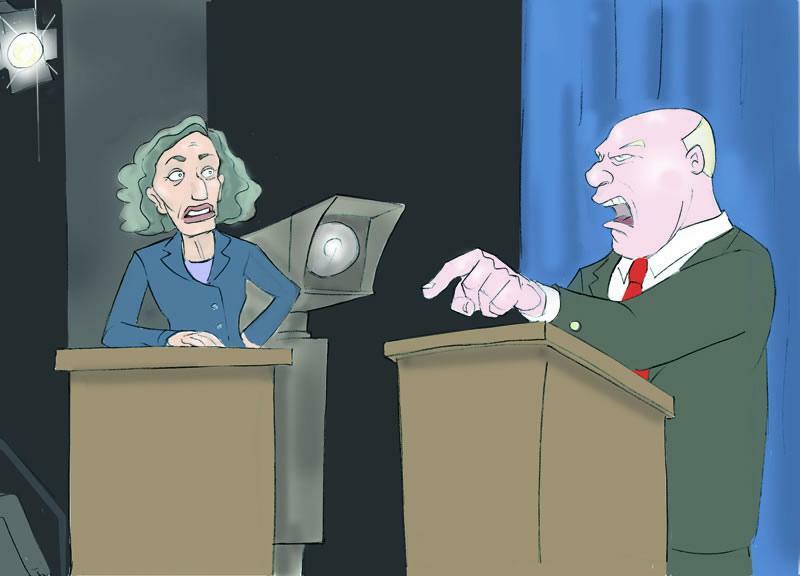 In their views, Michigan voters are clearly looking for the candidates' debates. It appears highly unlikely there will be a televised debate between Michigan’s two major-party candidates for U.S. Senate this fall. It’s not for a lack of potential debate venues. Two TV stations and Michigan State University have offered to host a debate between Republican Terri Lynn Land and Democrat Gary Peters. The Peters campaign has accepted those invitations, but Land’s campaign has not. 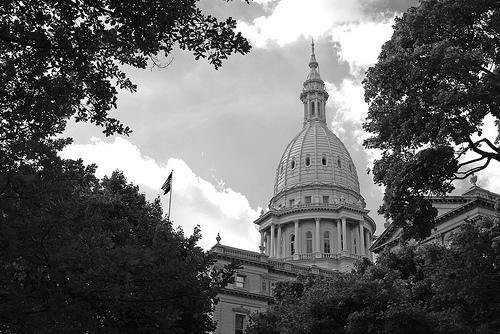 Michigan House Republican Dave Camp is considering a possible Senate run in 2014, Politico’s John Bresnahan and Jake Sherman reported. A Midland native, Camp serves as chairman of the House Ways and Means Committee, an influential task force in charge of tax writing. Camp has been working across the aisle with Senate Finance Chairman Max Baucus, (D-MT), on overhauling the tax code. "I’m looking at it," Camp said. "It’s a big decision, and I’m going to look at it very carefully and thoughtfully." Politico also reported that the Michigan representative has met with Senate Minority Leader Mitch McConnell (R-KY) to discuss the possibility of entering his hat into the senatorial ring. 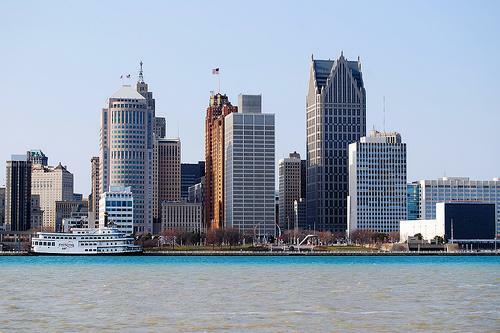 A group of Republican U.S. senators wants to prohibit the federal government from providing financial support to Detroit.